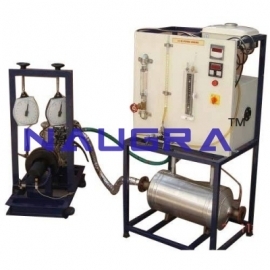 CivilMechanicalIndia is a leading automobile garage lab workshop machines manufacturers, suppliers & exporters from India. 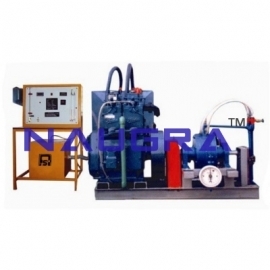 We are highly dedicated to provide high quality standard of equipment & instruments at the most competitive price worldwide. 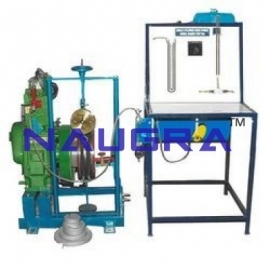 Our automobile garage laboratory workshop equipments are used in many engineering workshops, vocational training centers, testing & research centers, automobile garages, automobile industries. 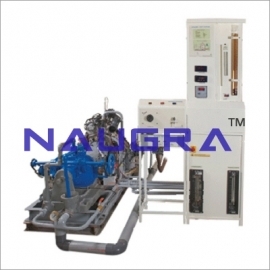 Our automobile garage lab workshop equipments are multi cylinder four stroke water cooled diesel engine test rig, twin cylinder four stroke water cooled diesel engine test Rig, multi cylinder four stroke petrol engine test rig etc.